May these Be Happy quotes encourage you and inspire you to life a joyful and happy life. Living a life of happiness is a worthy goal. 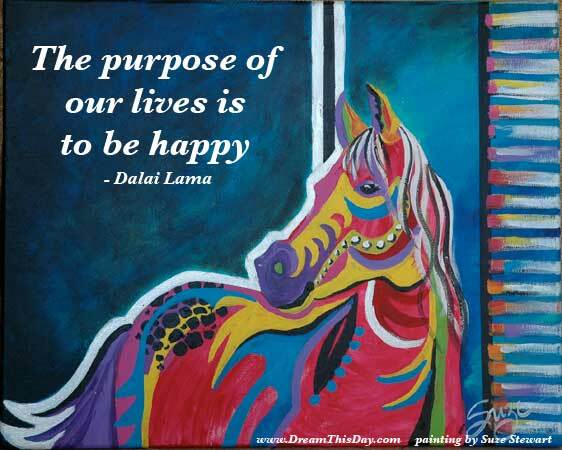 Thank you for visiting: Be Happy Quotes.